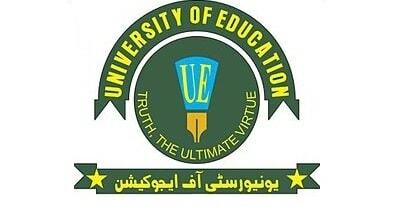 The university of education Lahore is one of largest public sector university in Punjab province. It has number of campuses spread over the province. 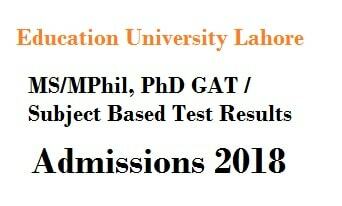 Last year the annual Fall admission for under graduate and graduate subjects were stared in August. This year the admissions are little bit late.